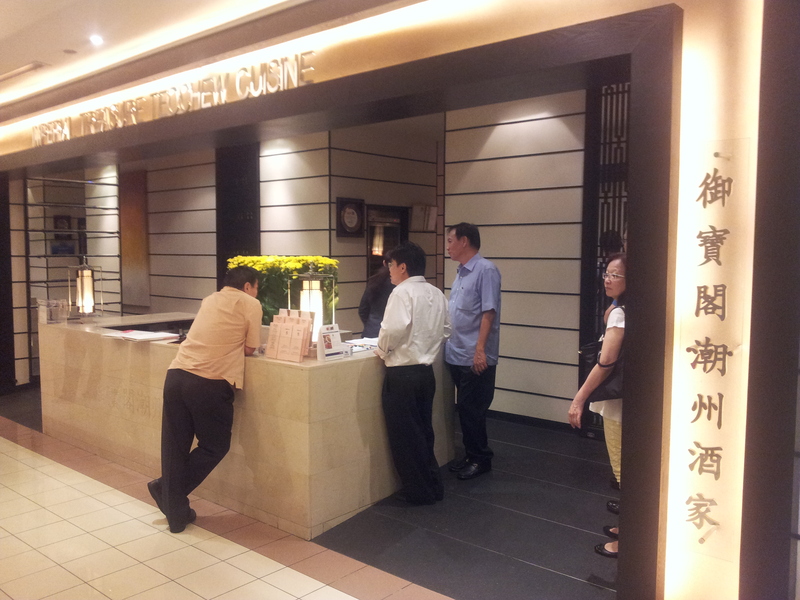 had a really nice family dimsum lunch today @ Imperial Treasure Teochew Restaurant at Ngee Ann City today. 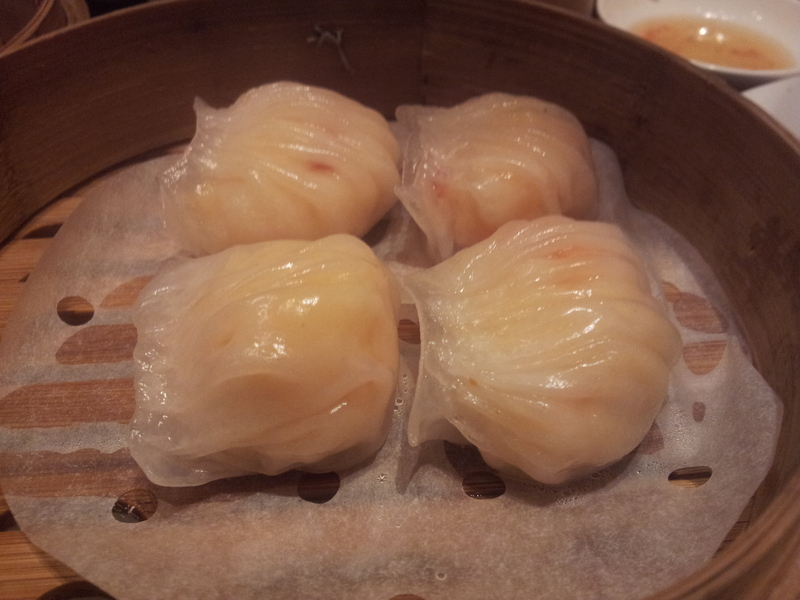 The har gau was very good, skin not soft or soggy, prawns fresh & firm. 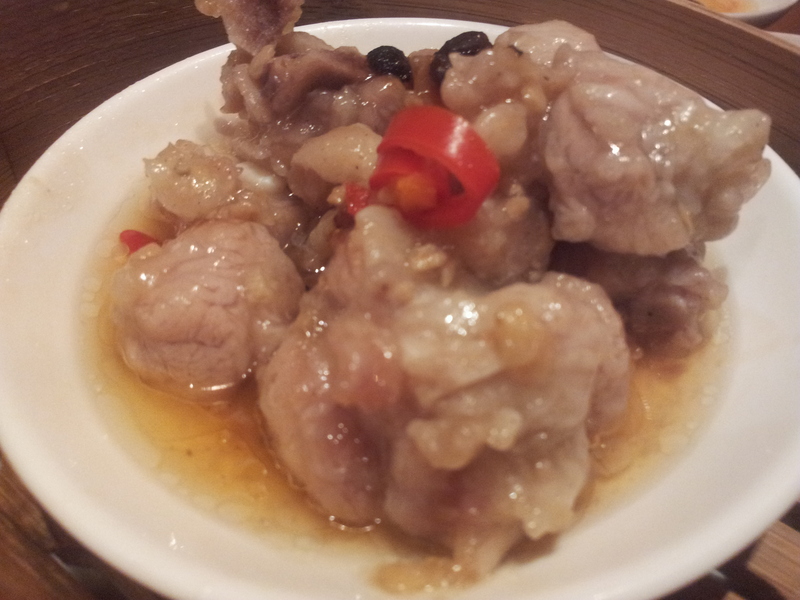 The steamed pork ribs were very tasty & have good pieces of meat, not too fatty. 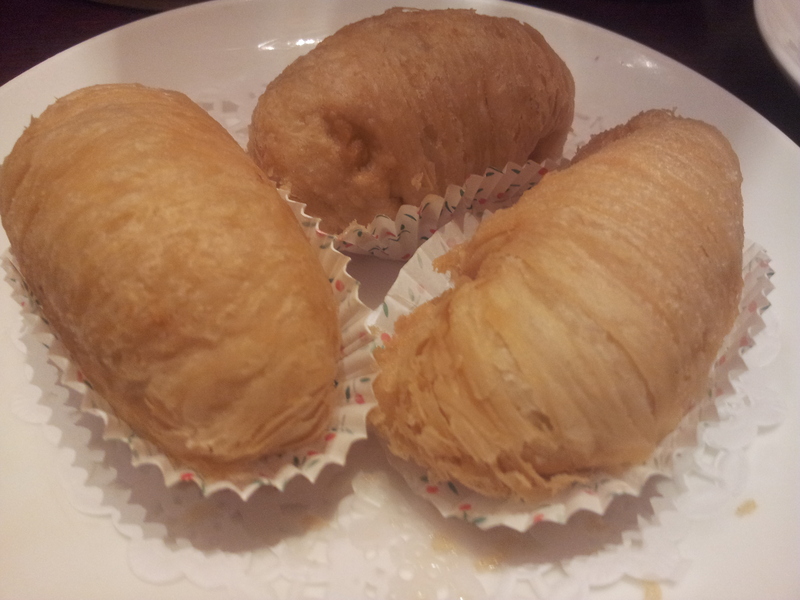 The har cheung was one of the better ones, though still could not compare with the very good smooth ones we had in Hong Kong. 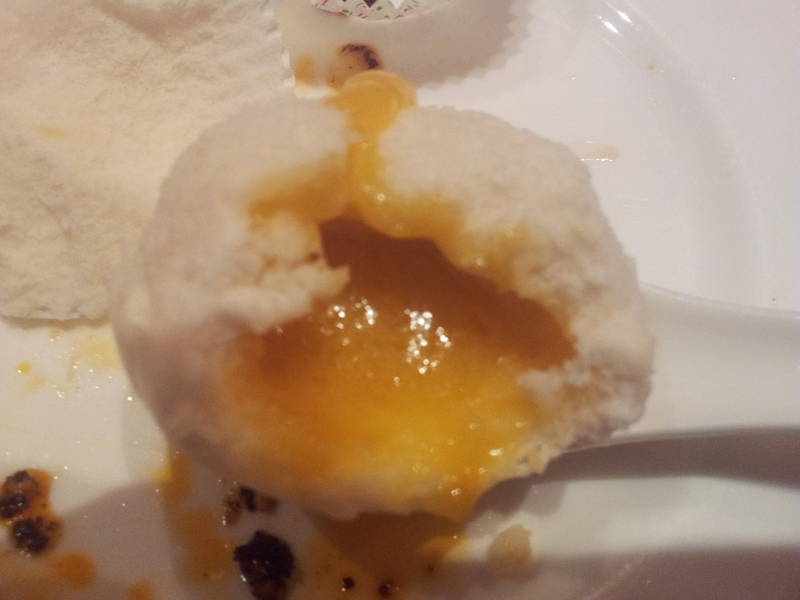 The hum sio gok was also very good, fillings were tasty & the dough nice & little sticky too (as it should be). 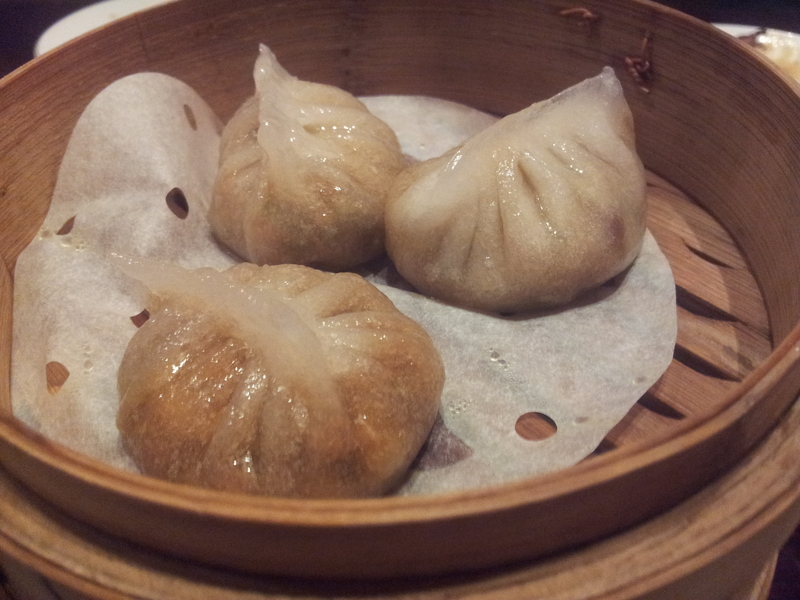 And the teochew dumplings were actually better than I expected. I had some not so great ones previously. 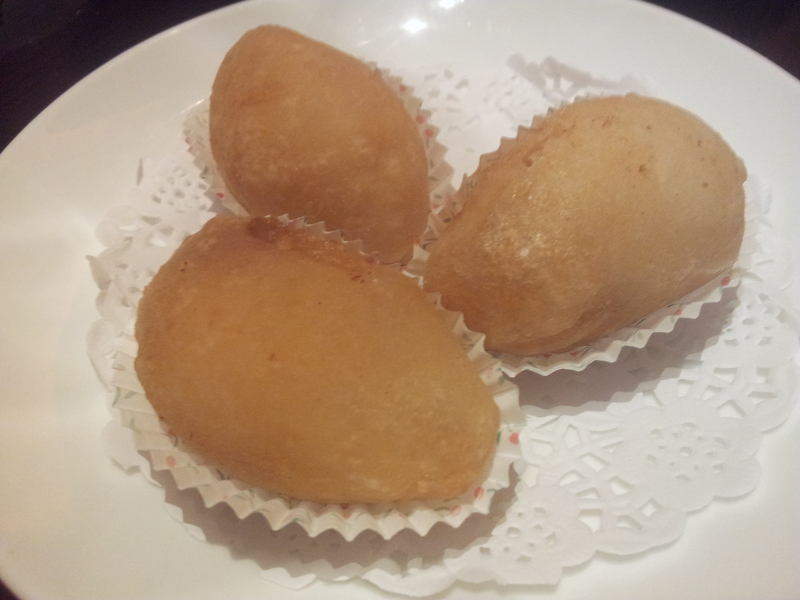 I could not remember the name of this crispy dumpling, it was something I used to like much before but did not take often lately. It was still good. The braised duck here & in Crystal Jade were always good. 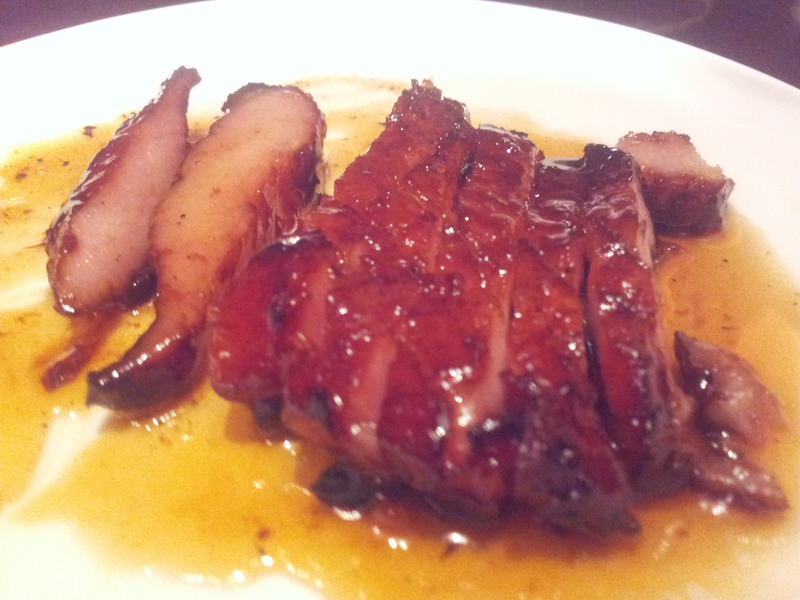 The portion (partially eaten already in the poorly focused photo below) was good for the price – just S$14. 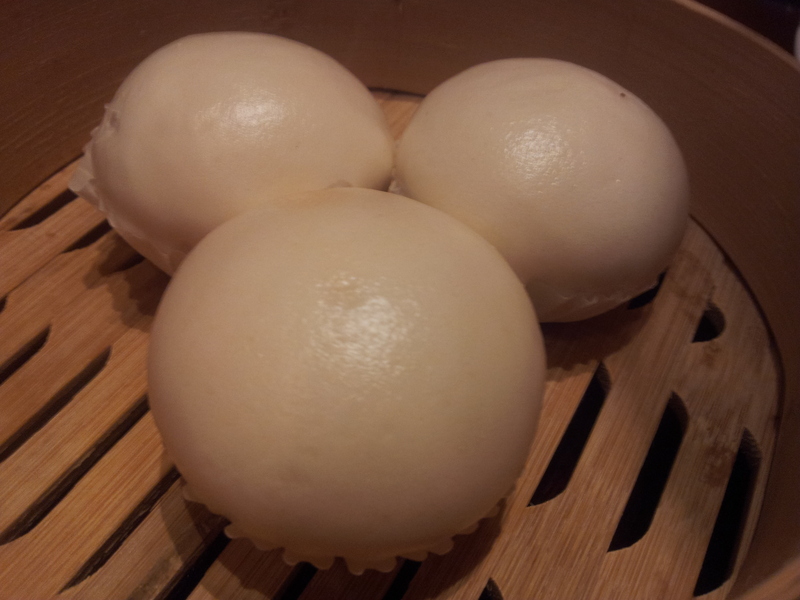 We ended with the salted egg buns which we all liked. This was very good here. The salted egg taste was strong but not overpowering & it was not too sweet. One of the best I had – I liked this a lot. This entry was posted in Buon Appetito! and tagged braised duck, fun cheung, har gow, Imperial Treasure, pork neck char siew, salted egg buns, steamed pork ribs, teochew. Bookmark the permalink.